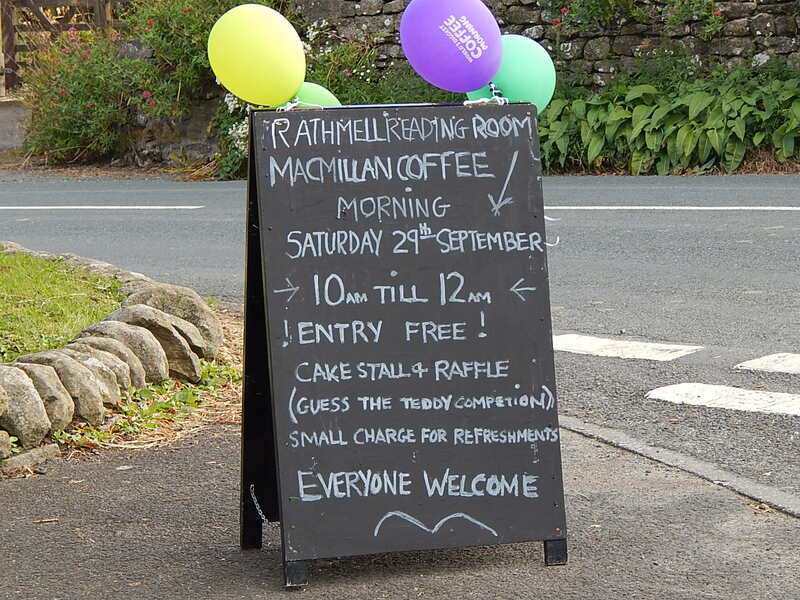 A big Thank You to everyone for supporting the 2018 Macmillan Coffee Morning which was held in Rathmell Reading Room on Saturday 29th September. 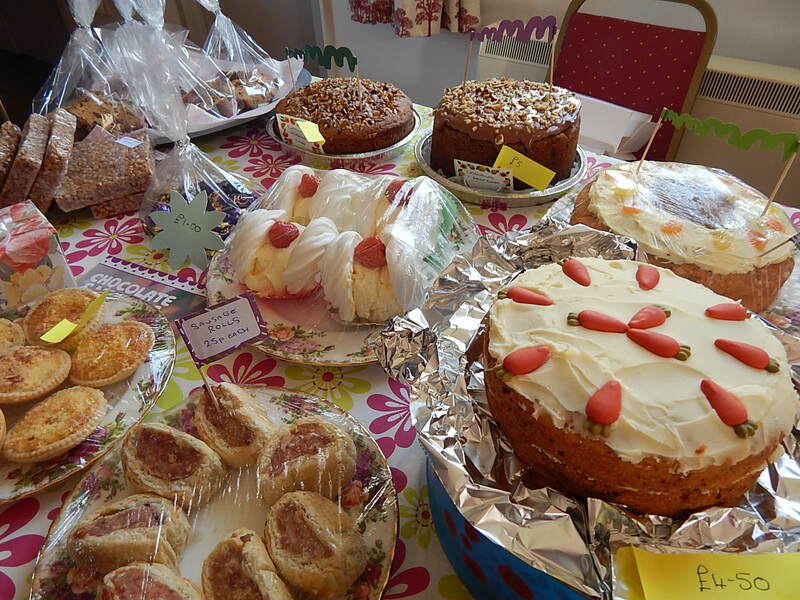 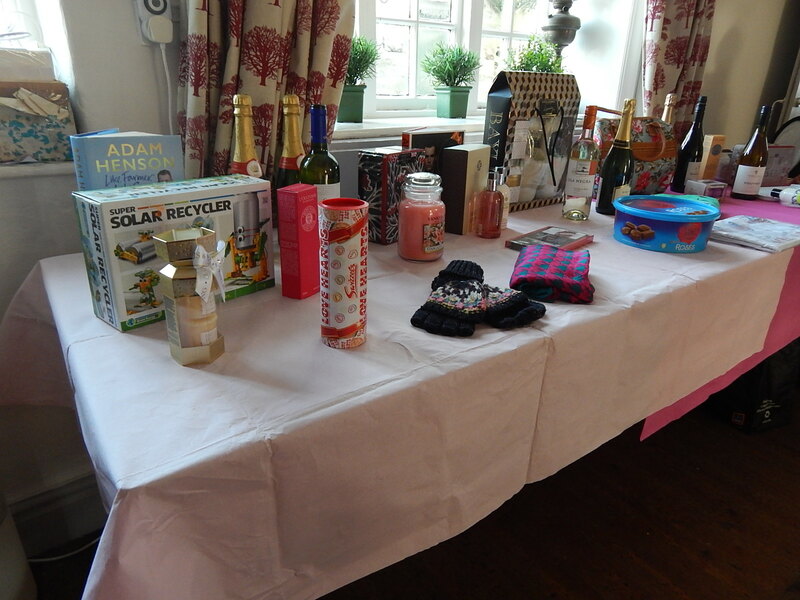 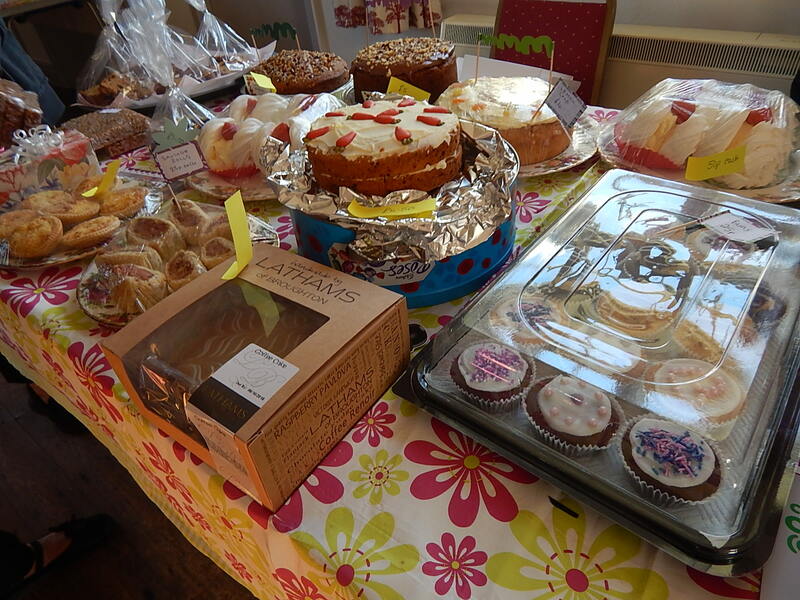 All the donations, homemade cakes and raffle prizes were very much appreciated. 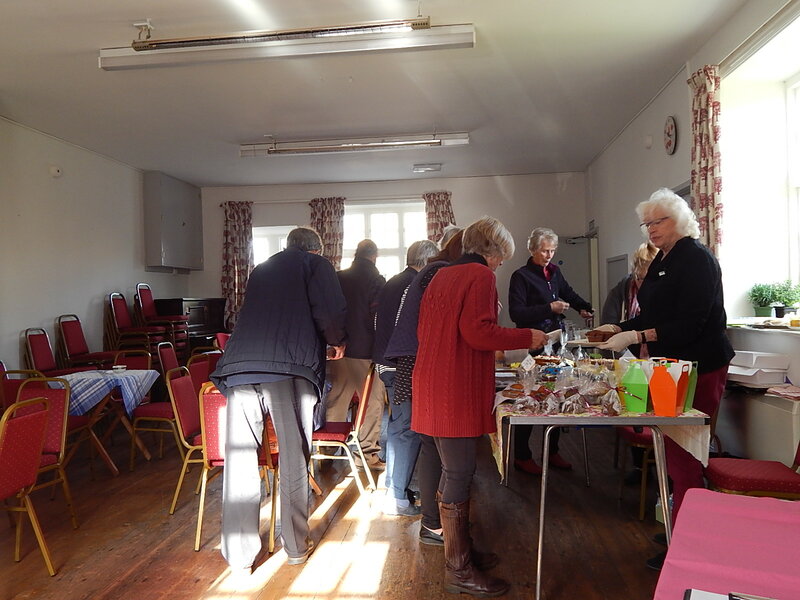 It was a busy morning and everyone seemed to enjoy themselves. 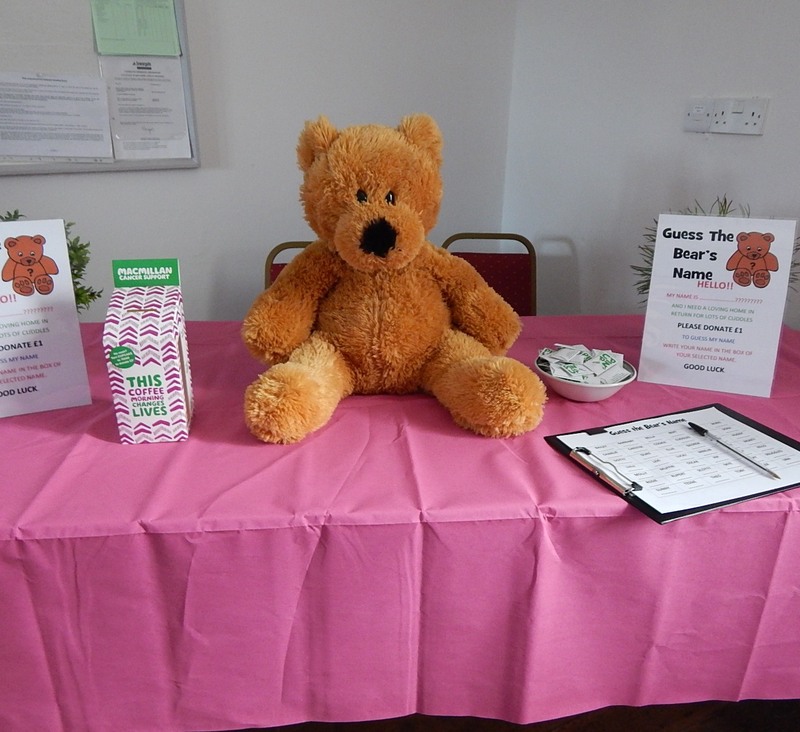 This year we had a ‘Guess the Teddy’ competition, which was won by Sheila Garnett who chose the name ‘Cuddles’.